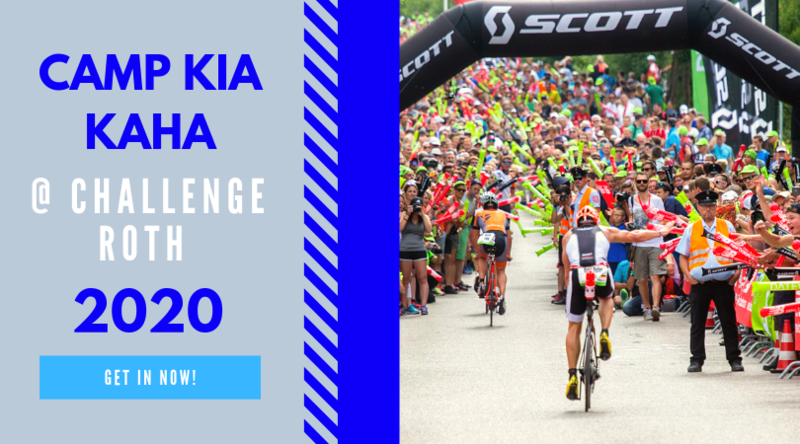 News: Challenge Great Barrier with great prize money, Kona follow up, Henning to race AZ, Kona now has a stand alone website, results from the Great Floridian. Interview: We have an interview that goes for over an hour with two time World Champ Chris McCormack. Check him out on here on Facebook, Twitter and his own website.